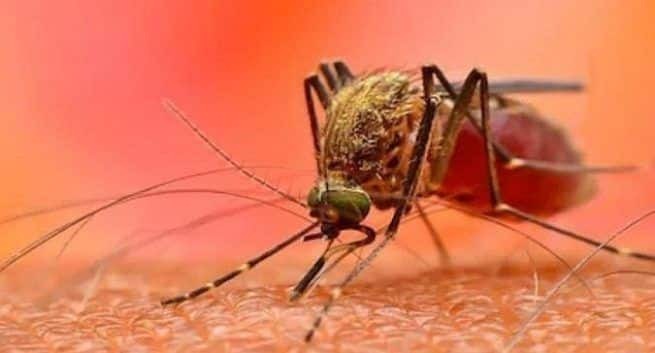 According to a new study published in the Journal of European Society of Clinical Microbiology and Infectious Diseases has revealed that climate change is driving the increase in vector-borne diseases. A recent study has claimed that with the climate getting warmer with every passing year, the geographical range of vector-borne diseases such as chikungunya, dengue fever, leishmaniasis, and tick-borne encephalitis (TBE) is expanding rapidly. 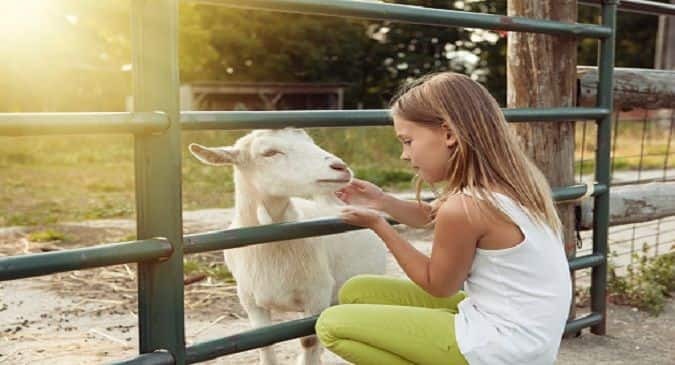 Spurred on by climate change, international travel, and trade, vector-borne disease outbreaks are set to increase across much of Europe over the next few decades and not just in the temperate countries around the Mediterranean. According to Giovanni Rezza, head researcher of the project, the stark reality is that longer hot seasons will enlarge the seasonal window for the potential spread of vector-borne diseases and favour larger outbreaks.”We must be prepared to deal with these tropical infections. Lessons from recent outbreaks of West Nile virus in North America and chikungunya in the Caribbean and Italy highlight the importance of assessing future vector-borne disease risks and preparing contingencies for future outbreaks,” said Rezza.As part of the study, the authors also caution that given the complicated interplay between multiple drivers (warming temperatures and international travel), weather sensitive pathogens, and climate-change adaption, projecting the future burden of disease is difficult. Global warming has allowed mosquitoes, ticks, and other disease-carrying insects to proliferate, adapt to different seasons, and invade new territories across Europe over the past decade — with accompanying outbreaks of dengue in France and Croatia, malaria in Greece, West Nile Fever in Southeast Europe, and chikungunya virus in Italy and France.Worryingly, the authors say, this might only be the tip of the iceberg. “Mediterranean Europe is now a part-time tropical region, where competent vectors like the Tiger mosquito are already established,” Rezza asserted. Hotter and wetter weather could provide ideal conditions for the Asian tiger mosquito (Aedes albopictus), which spreads the viruses that cause dengue and chikungunya, to breed and expand across large parts of Europe including the south and east of the UK and central Europe. Previously dengue transmission was largely confined to tropical and subtropical regions because freezing temperatures kill the mosquito`s larvae and eggs, but longer hot seasons could enable albopictus to survive and spread across much of Europe within decades, researchers say. The European climate is already suitable for the transmission of Lyme borreliosis and tick-borne encephalitis which are spread by ticks (primarily Ixodes ricinus) with an estimated 65,000 cases of Lyme borreliosis a year in the European Union, and a 400 per cent rise in reported cases of TBE in European endemic areas over the past 30 years (partly due to enhanced surveillance and diagnosis).